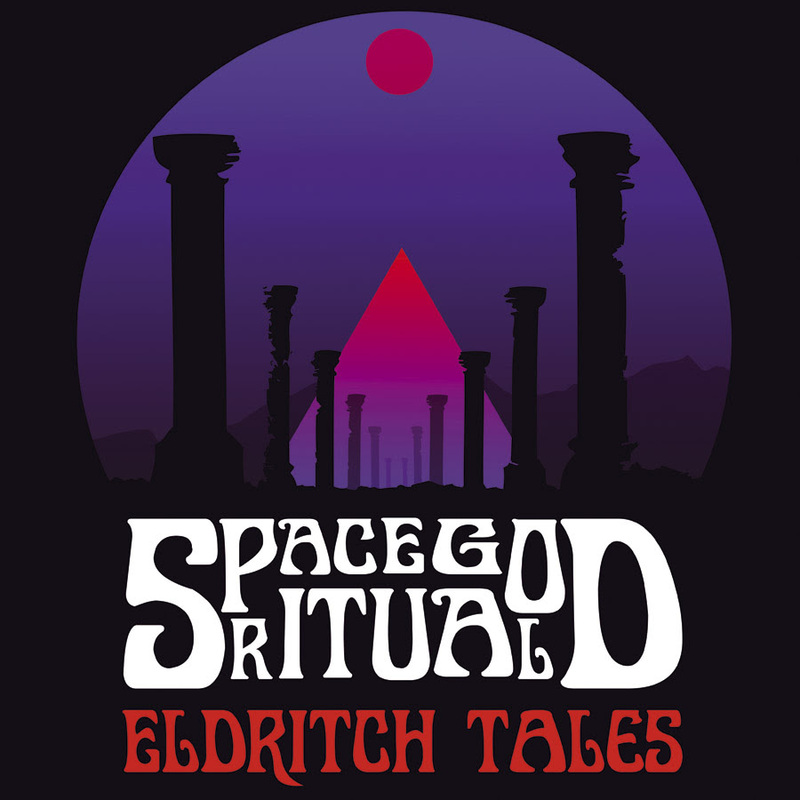 Oregon Doom Metallers Space God Ritual have issued their album ‘Eldritch Tales’ in limited edition format vinyl format. From their inception Space God Ritual has always had one goal: to convey the mysteries and cosmic horror of H.P Lovecraft’s Cthulhu Mythos. In 2011 these bards of the strange began their journey and quickly after forming recorded their first demo: Beyond the Beyond. After a short stint of playing live shows, the members parted only to reconvene a year later and record a second demo: Pay the Price. In 2013 ‘R’lyeh Beckon’s and ‘Eldritch Tales’ were released upon an unsuspecting world. ‘In R’lyeh Beckons’, their first official album, they sent us down into the depths of the sea to witness the horror of the dreaming city and its corrupted denizens. ‘In Eldritch Tales’, their sophomore effort, they took us on a journey through dark countries teaming with cyclopean horrors. Presently, these scholars of the strange watch and wait; reading the ancient books and the philosophies no man was ever meant to decipher. Who knows what horror these mad bards will weave next; when the stars are right and dark inspiration strikes!